Now that doesn’t mean every post needs to be shared with your friends. If they wanted to see that then they can choose to follow the page. Sharing should let your friends see that you’re excited about what you love about your business. Since at least 60% of Facebook sharing happens on mobile devices, here are the steps to sharing from a brand page, while on your phone. 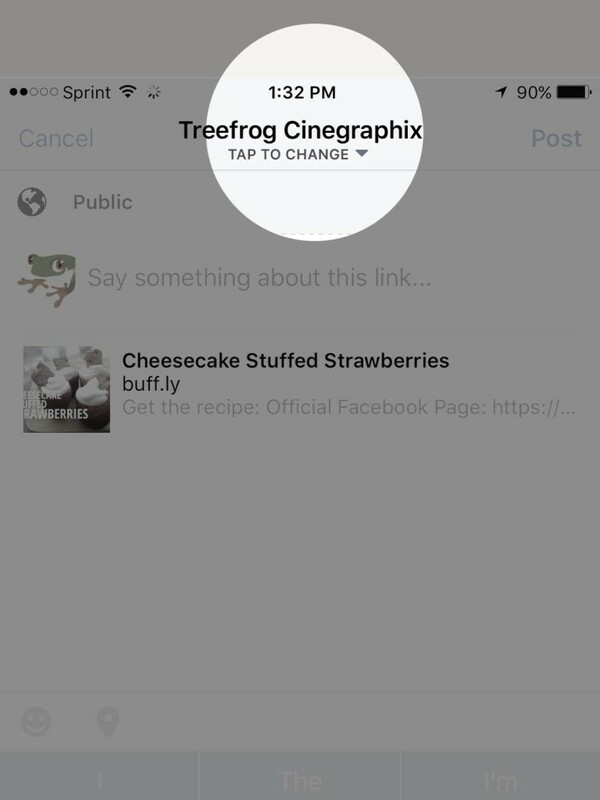 From the Facebook app – not Facebook’s Page Manager App (big difference) – select the “More” option at the bottom right corner. Next, select the page that you manage from the options on the top.You’ll need to select the “See All” option to see a full list of pages if you don’t see the page and manage multiple accounts like we do. 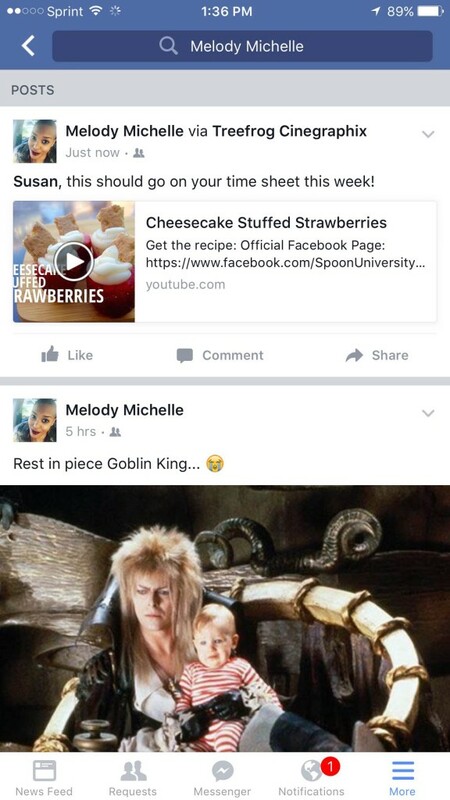 Scroll down to the post you want to share once you get on the page. 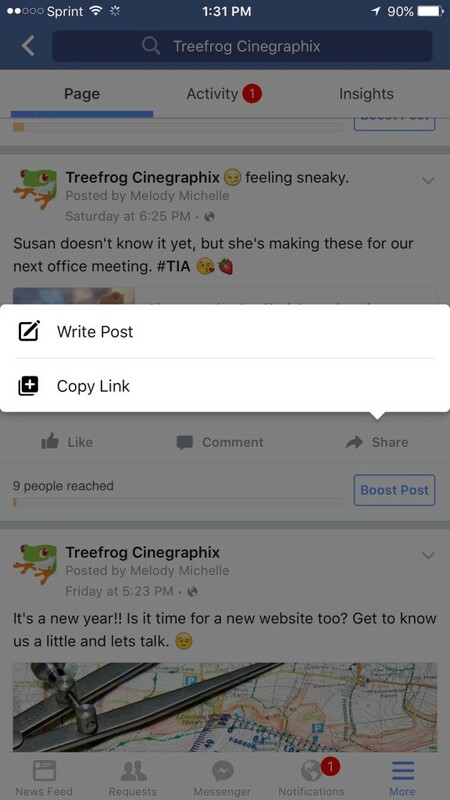 Select “Share” and then “Write Post”. At the very top where you see the page name select “ Tap to Change”. 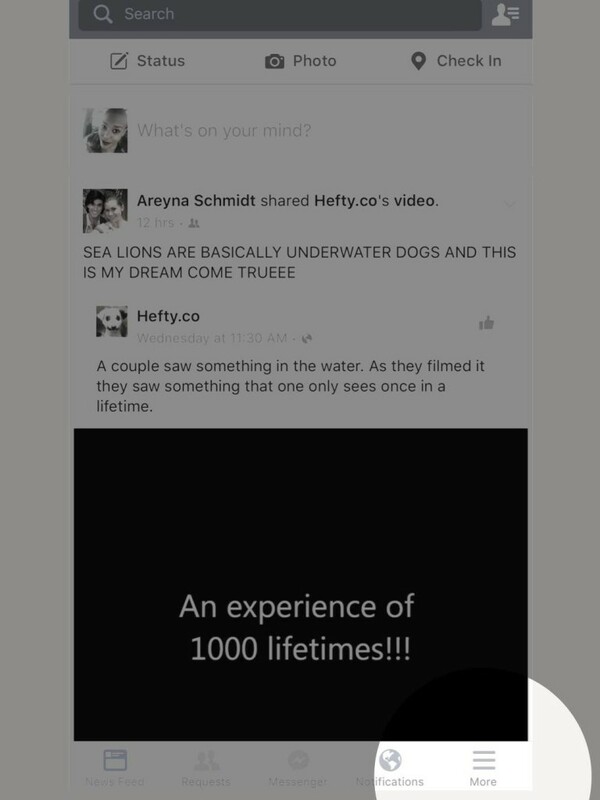 Then select “Your Timeline”. The image next to your draft post will change to your pretty profile picture. 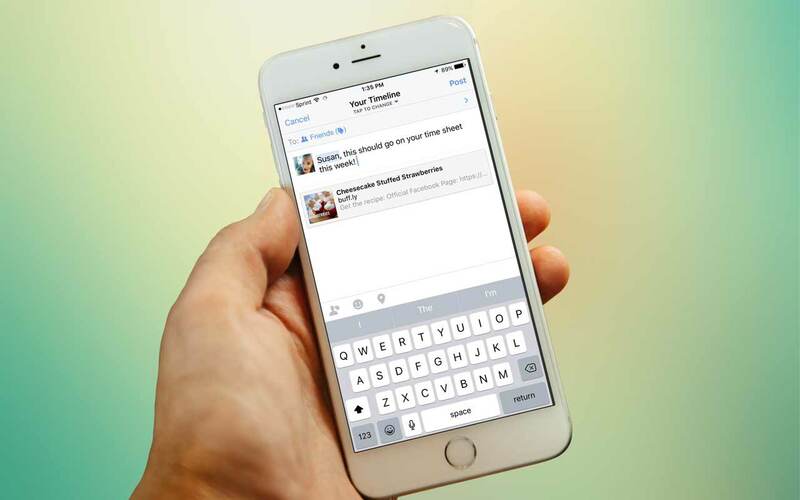 Then type any text you want to write about the post and select “Post” to share. 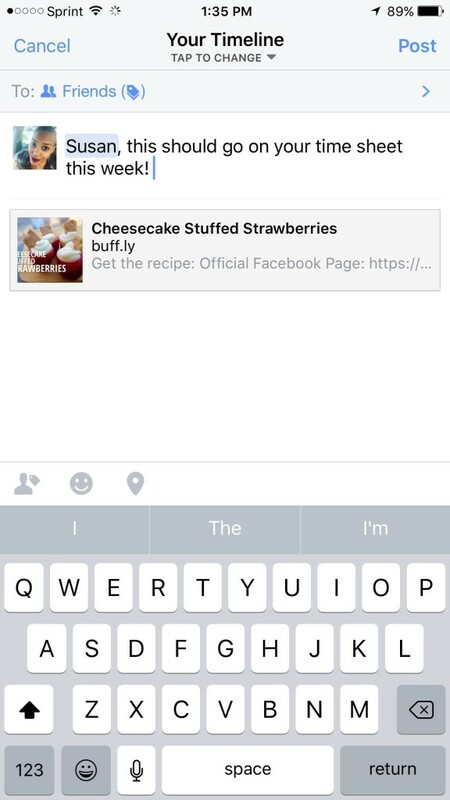 It’s that easy to share post with friends. Don’t forget, the more your friends interact with the post – even though it’s on your personal timeline – it will further the reach of the post to their friends if it gets enough interaction. 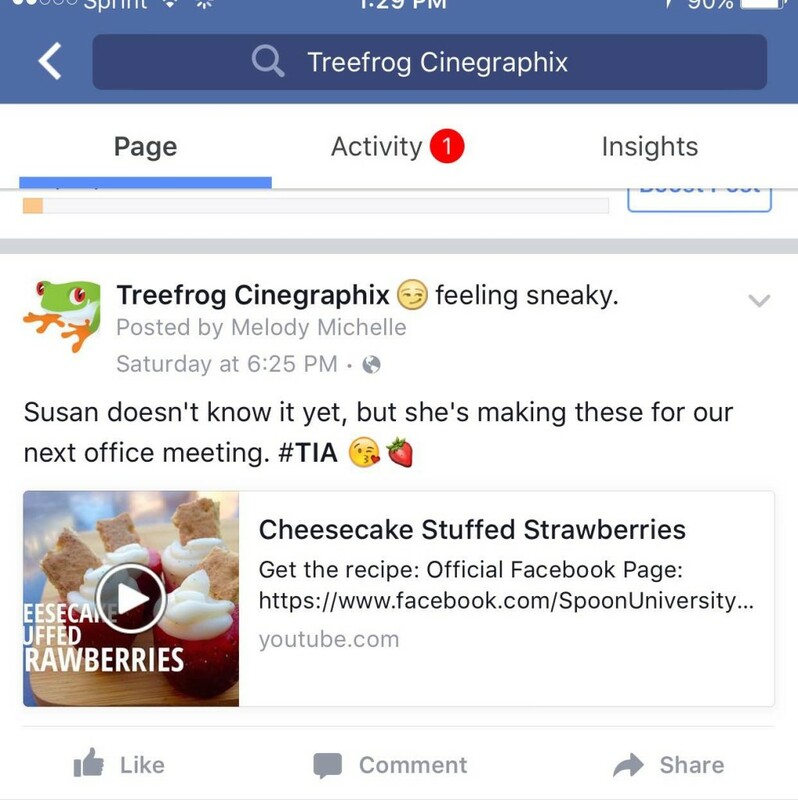 Facebook notifies your friends list about popular posts you’ve “liked” and “commented” on during your mental work breaks. Might as well use it to your advantage to reach a new audience, right? We're spreading some holiday cheer with this fun video we put together. You'll see a side of Christian you've never seen before in this rendition of "Baby It's Cold Outside".